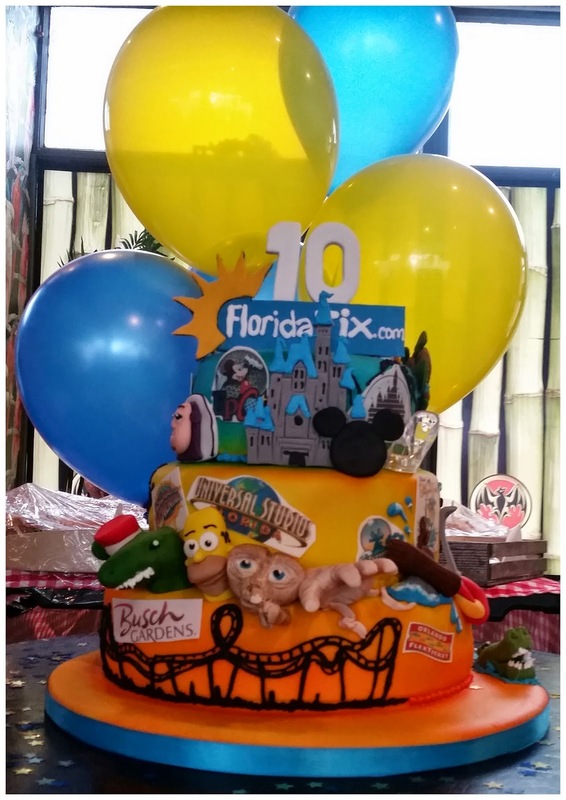 Last night I went along to a rather fab party, the FloridaTix 10th Birthday party to be precise. Bloggers from all across the Midlands and beyond came together to help a local company, FloridaTix celebrate their 10th birthday in style. It was nice to see so many old faces and some new ones too and with a free bar serving some amazing cocktails what more could we have asked for! We learnt a bit about what FloridaTix do and how they help families to really get that holiday that makes their Dreams come True like it says in the brochures. They help families to be prepared and get their tickets in advance, saving time and money. 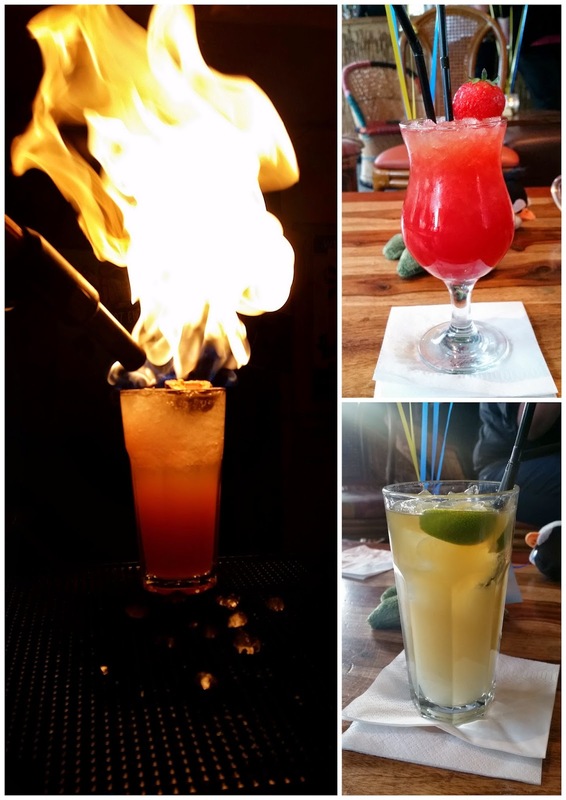 The cocktails were amazing, there was so many to choose from and some even had fire! The Island Bar where we were is very local to me so I'm sure I will be going back again real soon for some more of them. Bloggers + Cocktails on fire = Great pictures. We played games like Find the Mickeys where we hunted for little Mickey Mouse heads that were hidden around the room. That was lots of fun and nice and easy for all. Finding Mickey might have been easy but the next game was a lot harder. 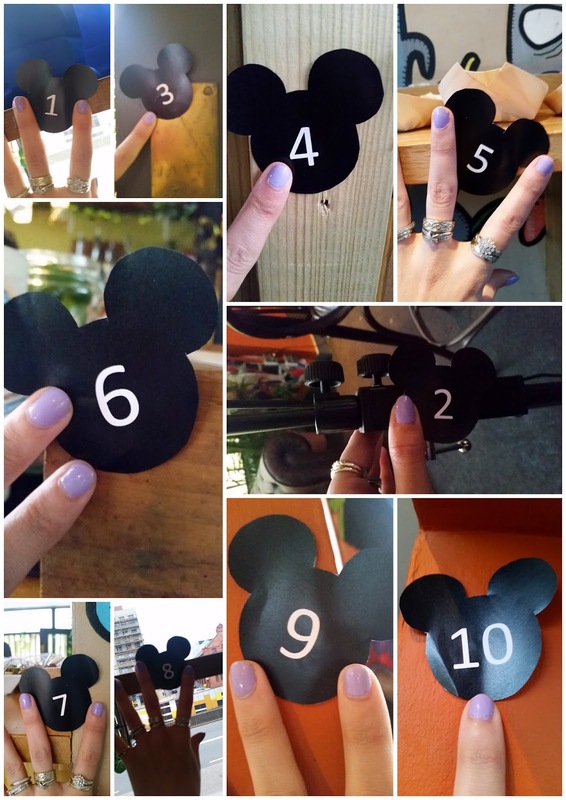 We joined up with other Bloggers to form teams of 3 to take part in a Disney / Florida Quiz. My team named 3G standing for 3 Girls, consisted of Joy from PinkOddy and Sally from RainyDayFaces who were both very lovely. We didn't do very well in the Quiz and actually came last meaning that we were the Booby prize winners, we got stickers! I had such a lovely time at their party, it was really nice to get out for a few hours and chat to other actual grown ups. Thank you FloridaTix for inviting me.